Can You Change Character Appearance & Hairstyle in Sekiro? Despite sharing some similar mechanics, Sekiro Shadows Die Twice is a big departure from developer FromSoftware’s Souls series. There’s much more emphasis on storytelling this time around, with proper cutscenes and a single protagonist. If you’re here, you’re probably wondering if you can change character appearance and hairstyle in Sekiro? Here’s your answer. Given that Sekiro features a proper main protagonist, you won’t have any options to alter his facial appearance or body type as you would in a Souls game. 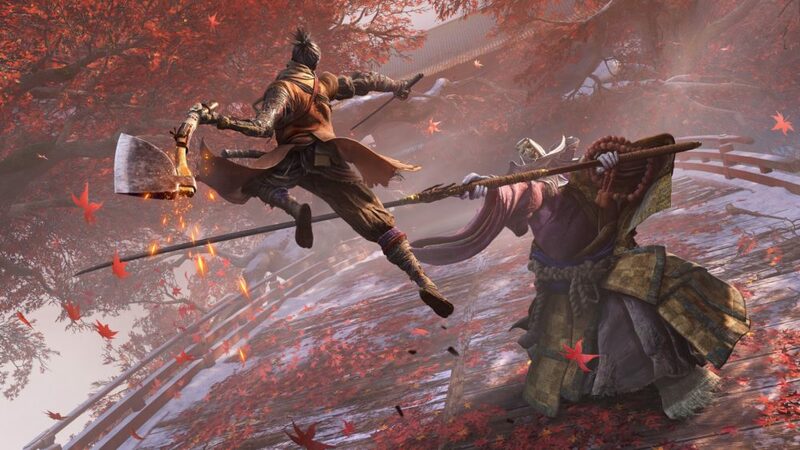 Where in those games you had lots of control over your character’s appearance, gear, and weapons, Sekiro doesn’t offer that same blank slate to play around with. Unfortunately, you aren’t able to change your appearance or hairstyle in Skeiro. We haven’t discovered any way to alter his outfit or hairstyle in our time with the game. You’re stuck with his design for the entirety of the game, it would appear. 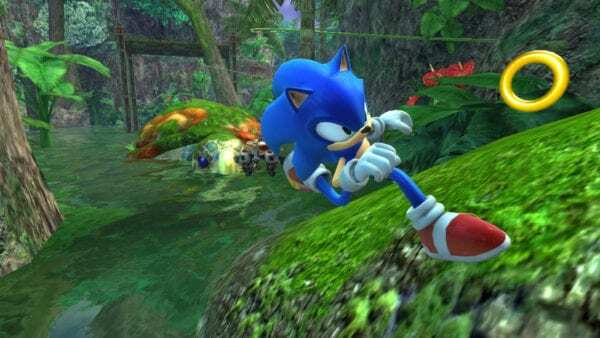 If we do find anything as we continue to play through the game then we’ll be sure to update this post. That does it for whether you can change your appearance or hairstyle in Sekiro Shadows Die Twice. For even more tips, tricks, and guides make sure to search Twinfinite and take a look at our extensive guide wiki page.